Let’s take a look at the latest some Patriots moves and rumors that were surfacing this week. Belichick and the Patriots have been pretty quiet this offseason. However, a few stories this week could help shape this team for next year and years beyond. 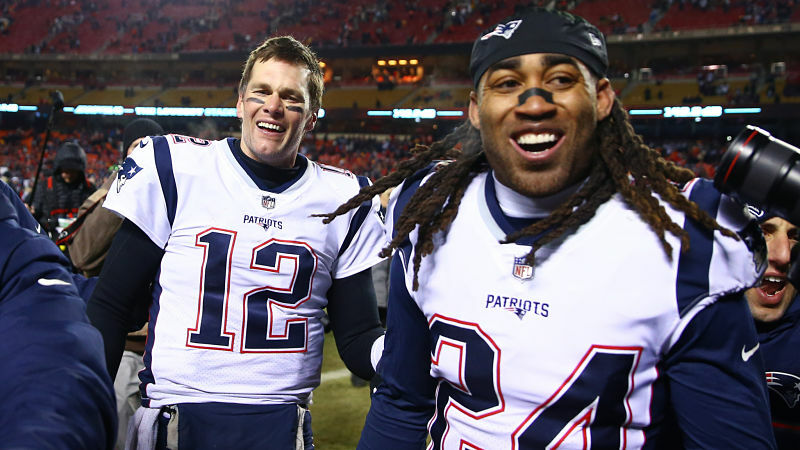 Thursday, the Patriots reworked Stephon Gilmore’s contract for 2019. Gilmore, who was originally scheduled to have a cap hit of $14,837,500, saw $8.5 million dollars worth of his contract get converted into a signing bonus. Doing this frees up $5.67 million dollars for the Patriots in cap space. The current cap for the Pats is now $8,332,763. 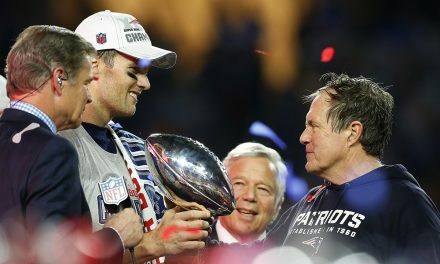 This move should not be the only one for the Patriots as more money will need to come their way. The Patriots still have key free agents like Stephen Gostkowski and Chris Hogan, who remain unsigned. The Patriots also must compensate for the projected $8,970,997 dollars it will take to sign all their draft picks. With their cap as it is, expect the Patriots to move some money around with players like Devin McCourty, Tom Brady, and maybe even Rob Gronkowski, D’onta Hightower, and Lawerence Guy. Many expect Gostkowski to be back and Hogan looks more likely to return by the day. 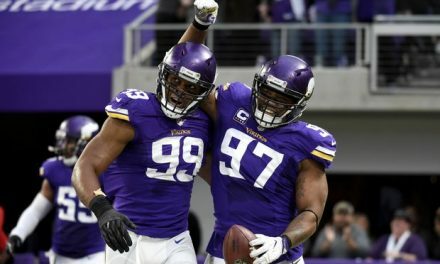 The Patriots will need at least 6 million in cap for those two signings alone. Expect them to restructure some contracts, resign some players, and trade a couple of draft picks. The Patriots lack of attention to the quarterback position in this year’s draft might hint what they have planned for next year’s. 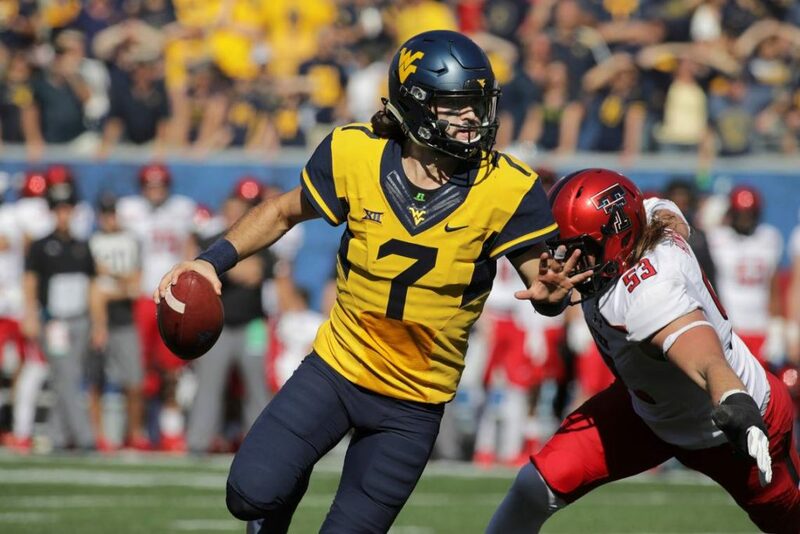 Although, one quarterback prospect who they have scheduled a meeting with is former West Virginia quarterback Will Grier. Grier, who was in the Heisman conversation for a brief time last year, seems to be moving up draft boards each day. After his very impressive pro day, several teams have called to meet with him. In fact his pro day was so impressive that he has potentially moved up into late first-round consideration. 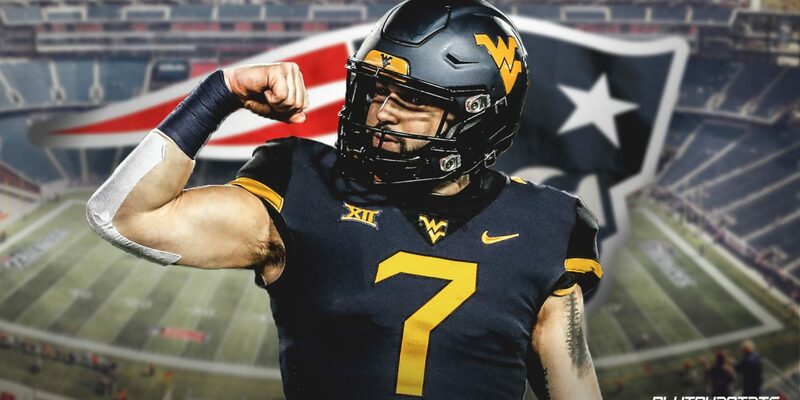 Grier makes sense as a potential fit in the Patriots system. In addition, some other quarterbacks that scouts think could come to New England are Daniel Jones of Duke, Brett Rypien of Boise State, and Ryan Finley of North Carolina State. It seems inevitable that the Patriots and veteran kicker Stephen Gostkowski will reach an agreement to reunite. 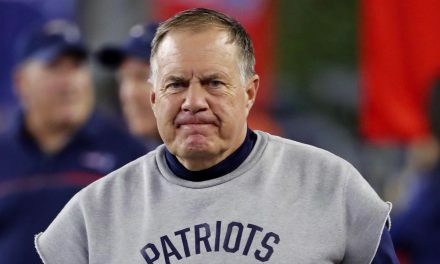 Now it appears that after the readjustment of Stephon Gilmore’s contract that the Patriots now have the money to resign their long-tenured kicker. Tom Curran reported on Thursday that the Patriots and Gostkowski are making progress and are actively talking about a return. 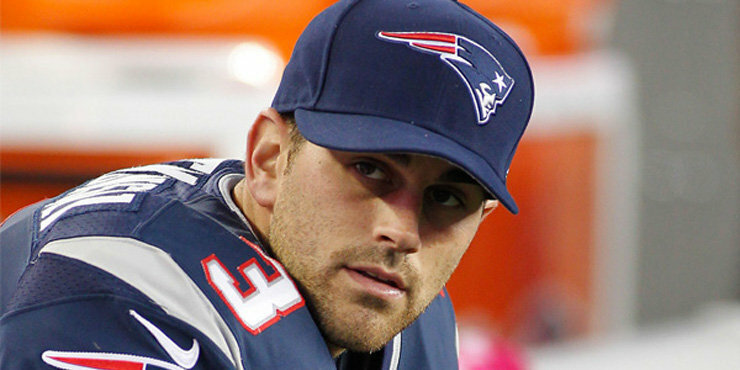 Curran also reported that other teams are interested in Gostkowski. Almost any team would kill for a kicker like Stephen. Although, Gostkowksi’s interest in other teams seem very small and he obviously holds the Patriots as his top destination. Gostkowski will be entering his fourteenth year in the NFL and will not consider retirement at this time. Most expect Gostkowski’s contract number to be in the $3mil to $4mil range. Losing a kicker like Gostkowski would obviously be bad news for New England. Replacing his production would certainly not be an easy task. Dez Bryant to the Patriots?